Is it okay to drink alcohol on the keto diet? In short, yes — as long as you drink alcohol in moderation. Having one or two keto-friendly drinks won’t kick you out of ketosis. 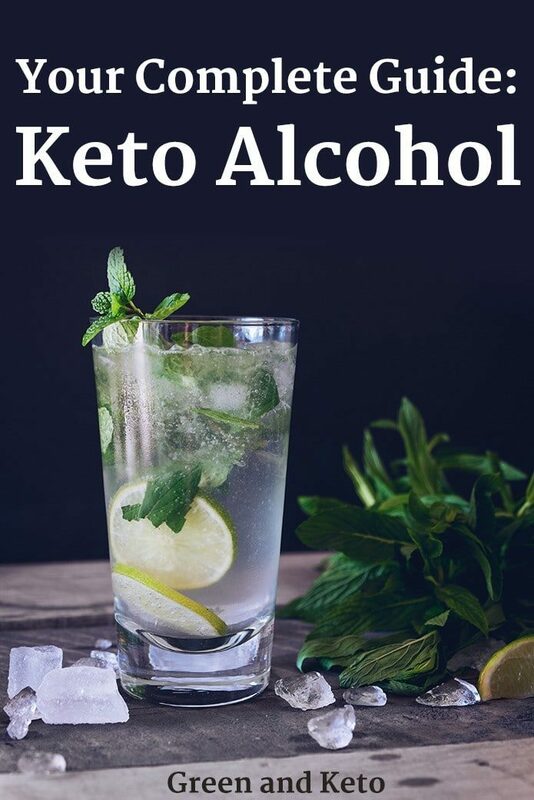 The trick is knowing what types of alcoholic drinks are keto-compliant, and what types of drinks to avoid on the keto diet. Keto Diet and Alcohol: Do they Mix? 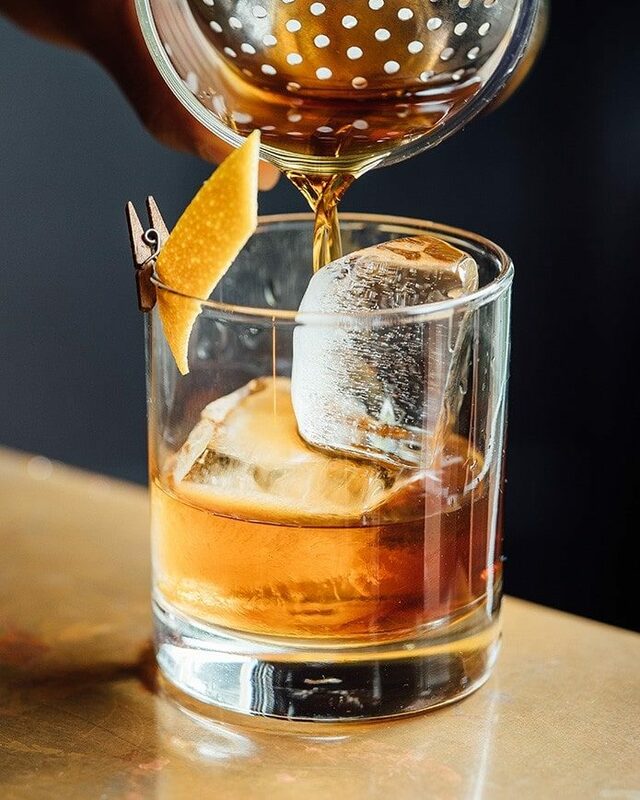 If you love happy hour, you’ll be pleased to know that you can enjoy alcohol in moderation on the keto diet. There are plenty of low-carb alcoholic drinks that you can choose, so that you can stay on plan. That said, moderation is key. Make sure to keep your health and weight-loss goals in mind when deciding how much to drink or how often. 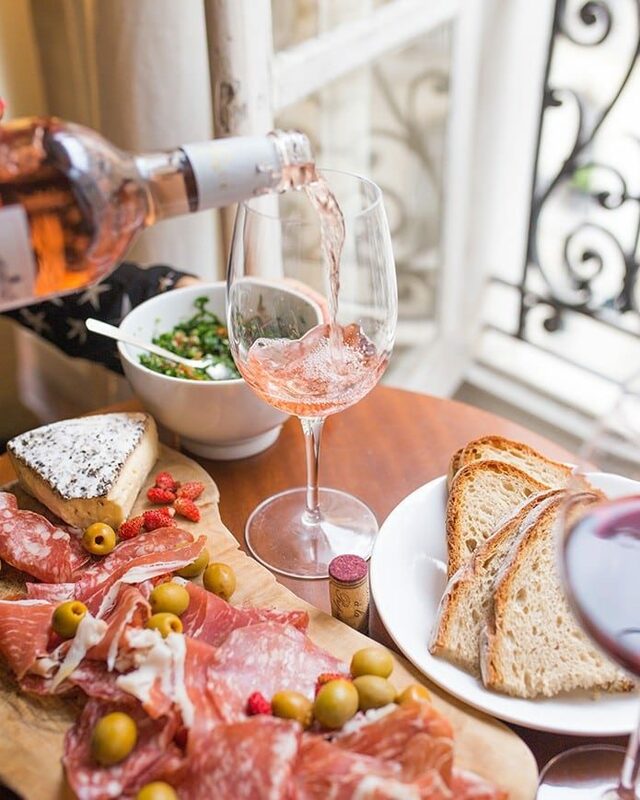 Drinking alcohol to excess won’t help you lose weight any faster! Here are some quick tips about drinking alcohol on the keto diet. Occasional drinking can be compatible with the keto diet. Limit yourself to a maximum of one or two low-carb drinks. Most liquors contain zero net carbs — but watch out for sugary mixers and sodas. Wine is generally low-carb, but sweet dessert wines have a lot of sugar and carbs. Beer usually has gluten and too many carbs for the keto diet, but some super-light beers are okay. 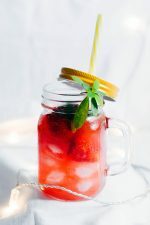 Read on to learn more about drinking alcohol while on the keto diet, how alcohol can affect ketosis, how alcohol can slow fat burn and weight loss, and the best and worst drinks to have on the keto diet. When we ingest alcohol, our body begins to metabolize it — or break it down and turn it into energy. Most of the alcohol we consume is processed by the liver, and the rest is excreted in urine, sweat, and our breath. 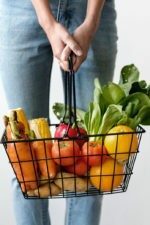 Have you ever heard the advice to not drink on an empty stomach, or to eat starchy carbs before an evening of drinking? Eating a carb-heavy meal before drinking can keep you from getting drunk too quickly. By the same logic, following a strict keto diet can lead to becoming intoxicated more quickly and suffering a worse hangover. On the keto diet, you may feel drunker, faster. Without the carbs and glycogen stores, the alcohol hits your system faster and stronger. When on a keto diet, most people need significantly less alcohol to get intoxicated. Some people also experience a worse hangover on the keto diet. To avoid this, make sure to stay hydrated. Make sure to drink plenty of water — at least one large glass of water for each alcoholic drink you consume. You don’t have to avoid all alcohol in order to stay in ketosis. With the right choices, it’s quite possible to enjoy a drink or two and stay on the keto diet. Wine is much lower in carbs than beer. Watch out for sugar in drink mixers. Liquors like vodka, whiskey, gin, scotch, rum and tequila are good choices on the keto diet. They contain zero carbs and sugar when enjoyed on their own. When drinking liquor, it’s important to watch for the sugar and carbs in mixers. For example, mixing alcohol with club soda or seltzer water is a great choice. On the other hand, a classic Gin and Tonic is a poor choice. Despite it’s bitter taste, tonic water is full of sugar, and has about 32 grams of carbs in a 12 ounce serving. So, stick to club soda, diet tonic, and diet soda for mixed drinks. And avoid sugary sodas, fruit juices, margarita mix, or other mixers that are full of sugar and carbs. 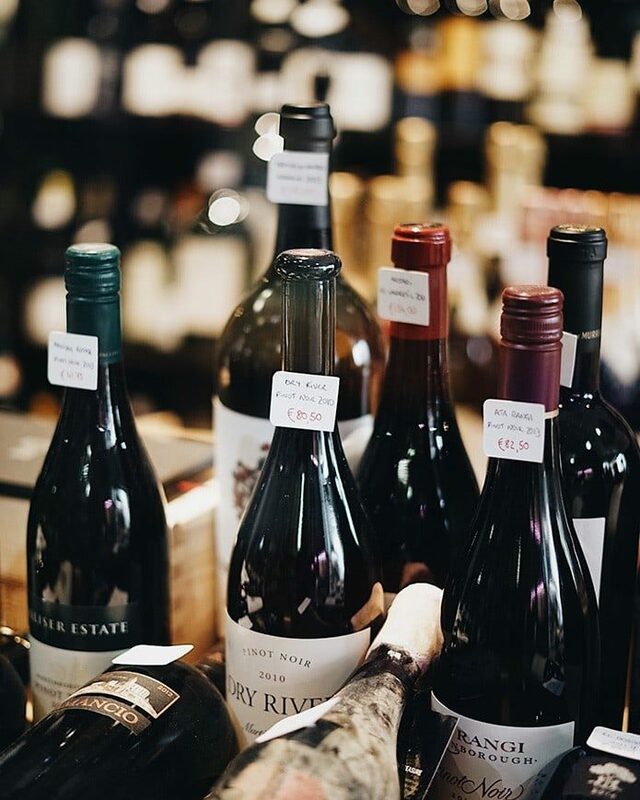 Most wines can fit into a healthy keto diet. When choosing a wine, try to stick to the drier varieties of red and white wine. Watch out for sweet dessert wines, sangria, and fortified wines like port and sherry, which can have quite a bit of sugar. Most people avoid drinking beer on the keto diet. Beer, also called “liquid bread” is made from barley, hops, yeast, and water. It contains gluten and a bunch of carbs — so beer usually gets a “thumbs-down” from keto-ers. Some very light American style beers are considered low carb. 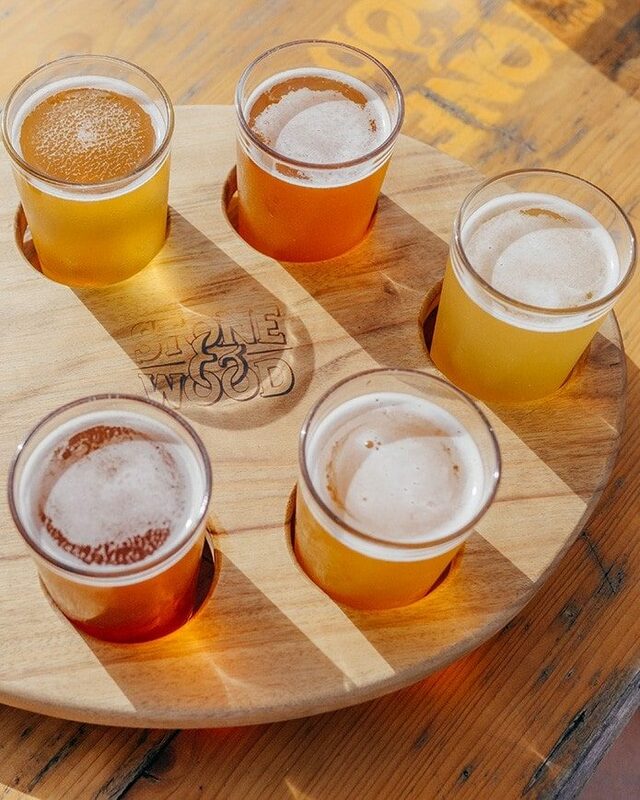 So if you like light beer — and eat gluten — you can consider the following options. 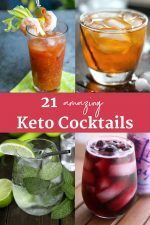 If you’d like to try your hand at mixing up your own keto drinks, try one of these amazing keto cocktail recipes.